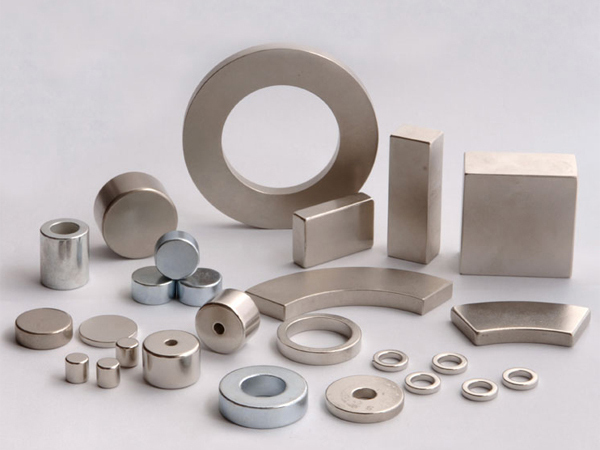 A neodymium magnet (also known as NdFeB, NIB or Neo magnet), the most widely used type of rare-earth magnet, is a permanent magnet made from an alloy of neodymium, iron and boron to form the Nd2Fe14B tetragonal crystalline structure. Developed in 1982 by General Motors and Sumitomo Special Metals, neodymium magnets are the strongest type of permanent magnet commercially available. 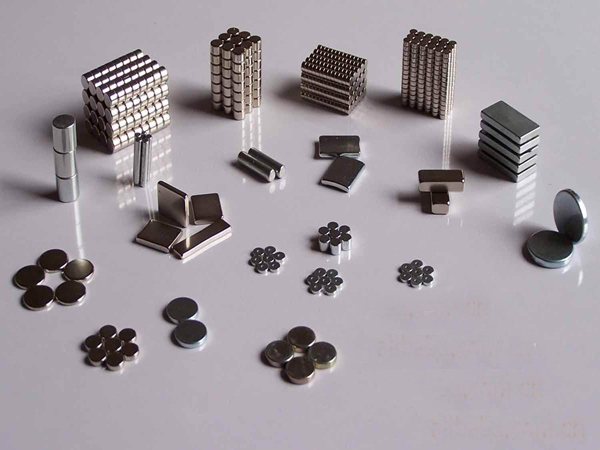 They have replaced other types of magnet in the many applications in modern products that require strong permanent magnets, such as motors in cordless tools, hard disk drives and magnetic fasteners.